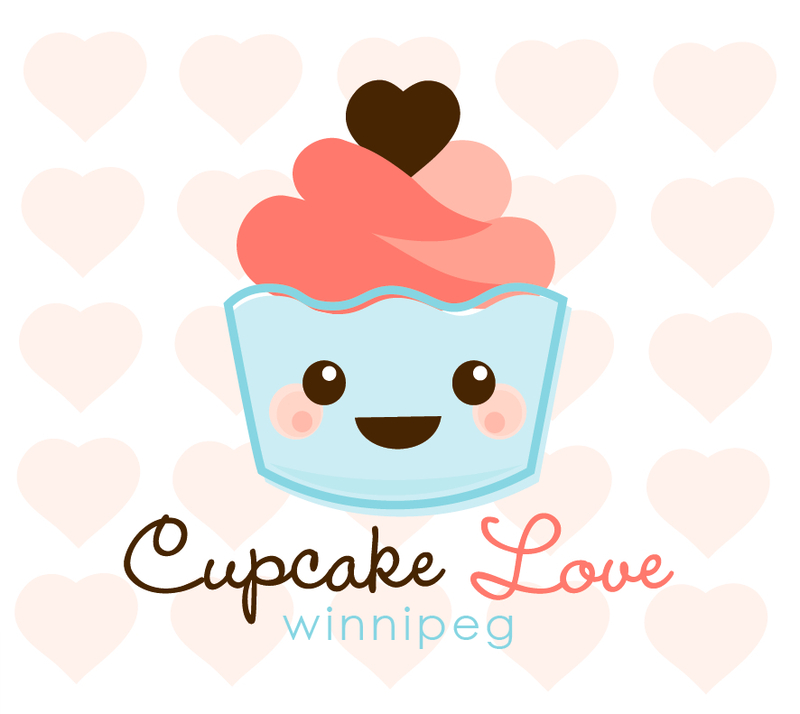 Just a quick post to promote a logo/graphic design I did for my cousin’s upstart cupcake catering business- Cupcake Love. Loving the kawaii style, it was a fun little project to work on. I would only bite its face off it is VERY delicious. that is cute….kinda looks like sandra…..
Great! Now where do I get the cupcakes? !